Photo editing and sharing app developer Meitu announced on Wednesday the launch of two e-shopping platforms, marking its first foray into e-commerce space, our sister site TechNode Chinese is reporting (in Chinese). The rollout of the two e-commerce platforms called Meipu (美铺; literally “beautiful shop” in English) and Meitudingzhi (美图定制; Meitu customization) are the latest expansion efforts by the photo app owner, following its push into the smartphone sector with the debut of its first model in 2013 (in Chinese). 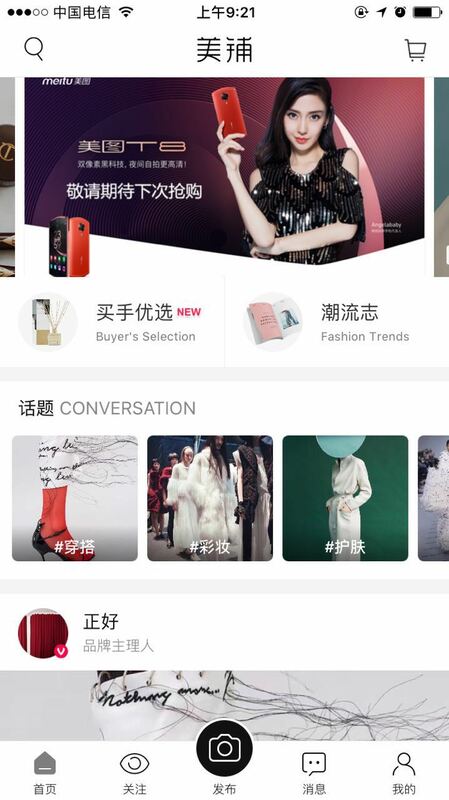 Meipu is a fashion-focused social shopping community, featuring a “virtual boutique” concept. The shopping app follows a B2B2C (business-to-business-to-consumer) e-commerce model, where online celebrities, fashionistas or fashion bloggers can share their experiences on related fashion brands and community members can thus follow trends and shop trending items in the online boutiques of the community. Positioning itself as a fashion platform offering customization services, Meitudingzhi allow users to dye and print their own photos on different items such as cellphone cases, T-shirts and cups. 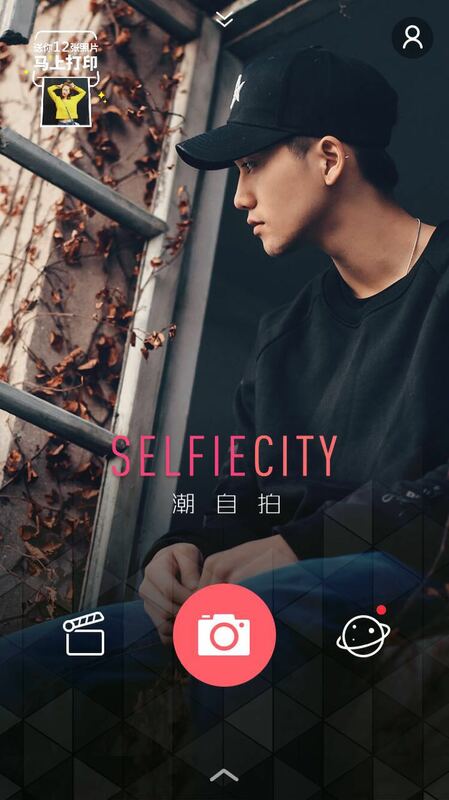 This new feature on trial can be accessed through Meitu’s Selfiecity app (潮自拍). Meitu, which was founded in 2008, started out as a desktop photo editing tool, and rose to fame for its flagship photo editing and sharing app Meitu Pic (美图秀秀 in Chinese) in the mobile era. Their Hong Kong IPO last December put the firm’s valuation at US$ 630 million, the largest technology listing in Hong Kong in a decade. Yet, the company suffered a net loss of US$ 78.5 million last year, according to its recently published annual results. “In the future, we hope we can not only help users manage their image in the virtual world, but also help them become beautiful in the real world. Meipu and Meitudingzhi are precisely the two tools that can help attain the goal,” said Meitu founder and CEO Wu Xinhong.